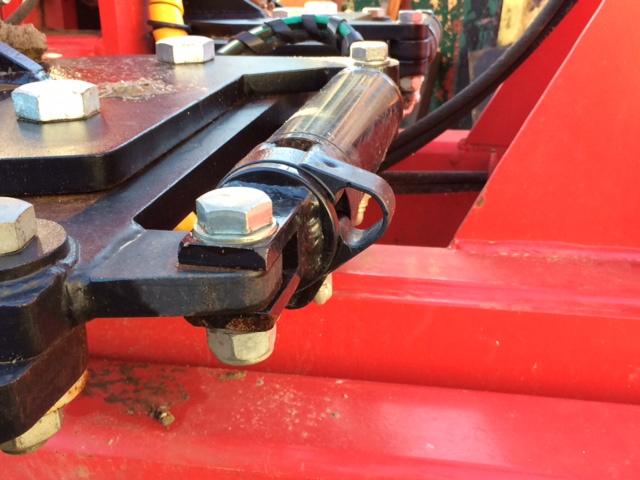 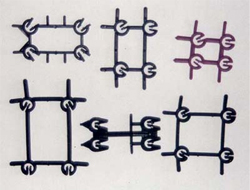 A clip on plastic spacer to provide 75mm of cover for piling cages. 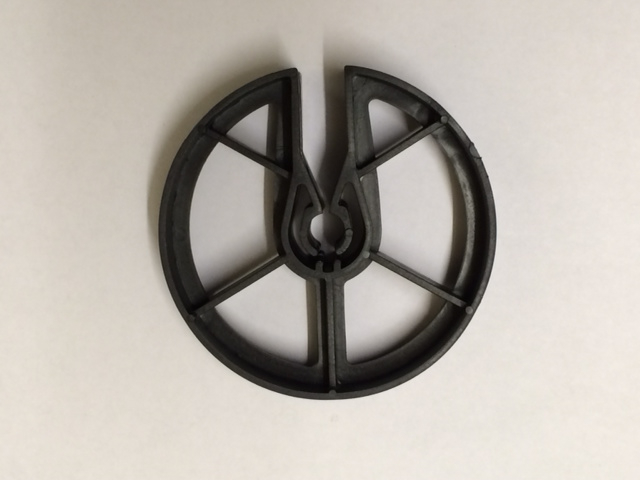 A clip on plastic spacer to provide 50mm of cover for piling cages. 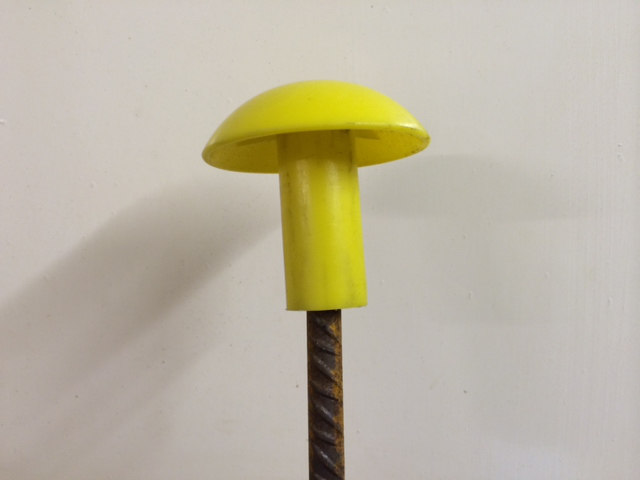 A HI VIS plastic push on cap to cover the end rebar rods. 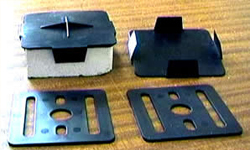 Manufactured from tough Polycarbonate in two sizes 25mm/ 1" and 12mm / 1/2"
Plastic caps for raised access flooring, centre caps and edge caps available for use with 100mm square blocks. 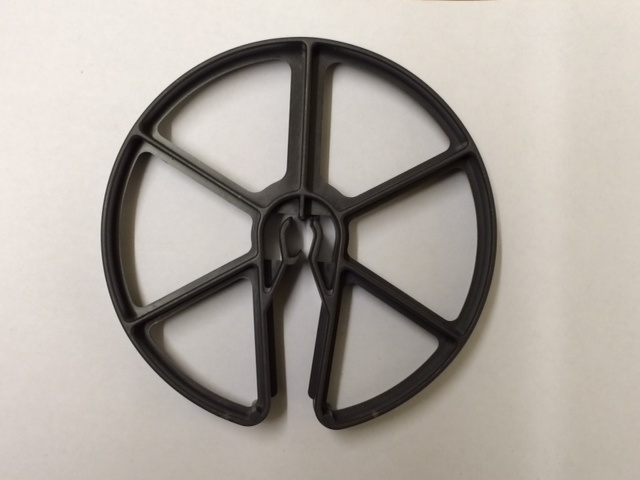 Packing shims available in 1mm & 3mm thickness. 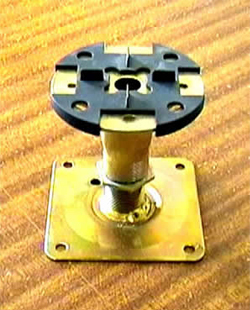 Round pedestal caps for access flooring, centre and edge caps available. 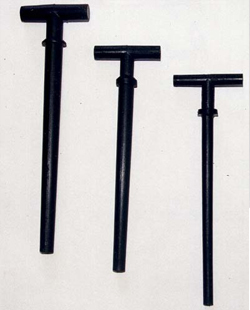 Suitable for the standard 90mm diameter pedestal head. 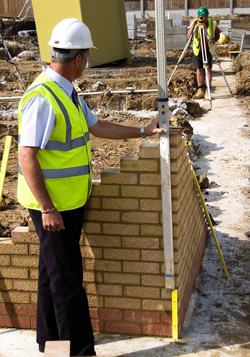 BrickStick is a plastic gauge rod marked with standard brick and block dimensions, allowing you to ensure that your brick walls are straight and even first time, every time. 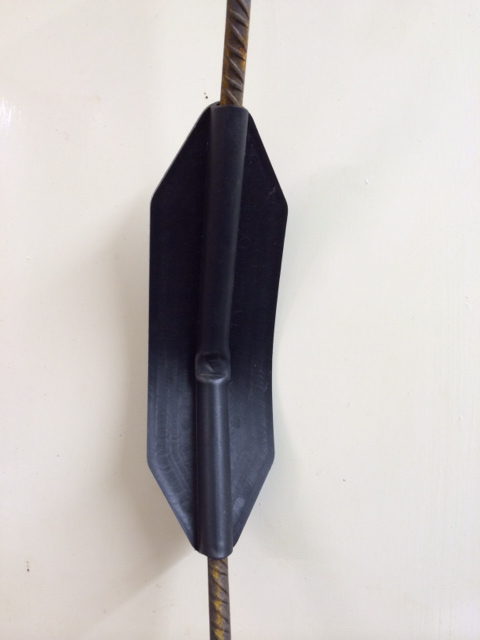 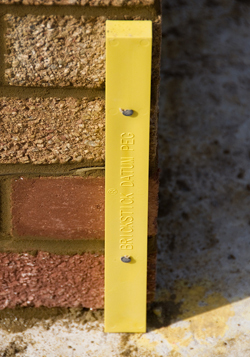 This clever yet simple tool is perfect for DIY Bricklayers, Infrequent Bricklayers and Professional Bricklayers alike. 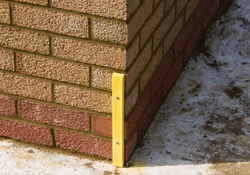 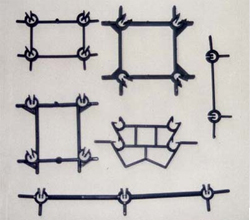 The nail holes are centred at 80mm and 230mm to suit brick mortar joints.